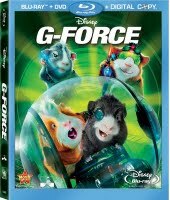 There’s a new $10/1 Disney G-Force Blu-ray coupon available here: IE or Firefox. 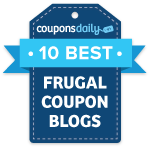 You should be able to print 2 coupons per computer. This movie is on sale for just $19.96 at Walmart next week, so only $9.96 after the coupon! You can check out the details on this sale price here. Also, Target may have this on sale for around $20 too. If that’s the case, then you could pair up the $10/1 manufacturer coupon with the $5/1 Target Blu-ray coupon. Final price: Possibly around $5.